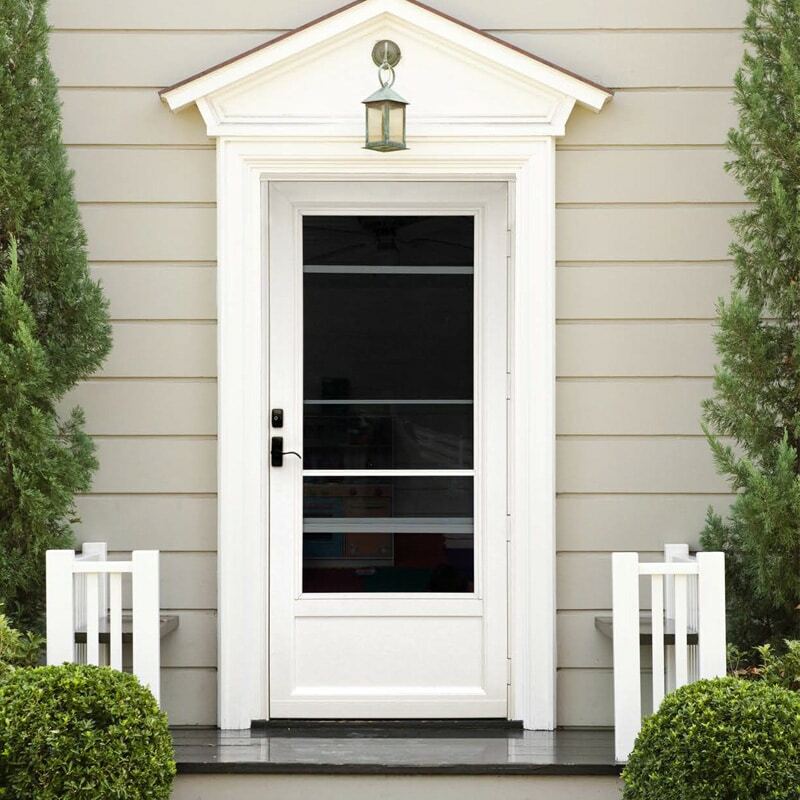 ProVia® replacement storm doors are the perfect high-quality finishing touch for your home, whether you’re getting a new addition or just updating your home’s windows and doors. 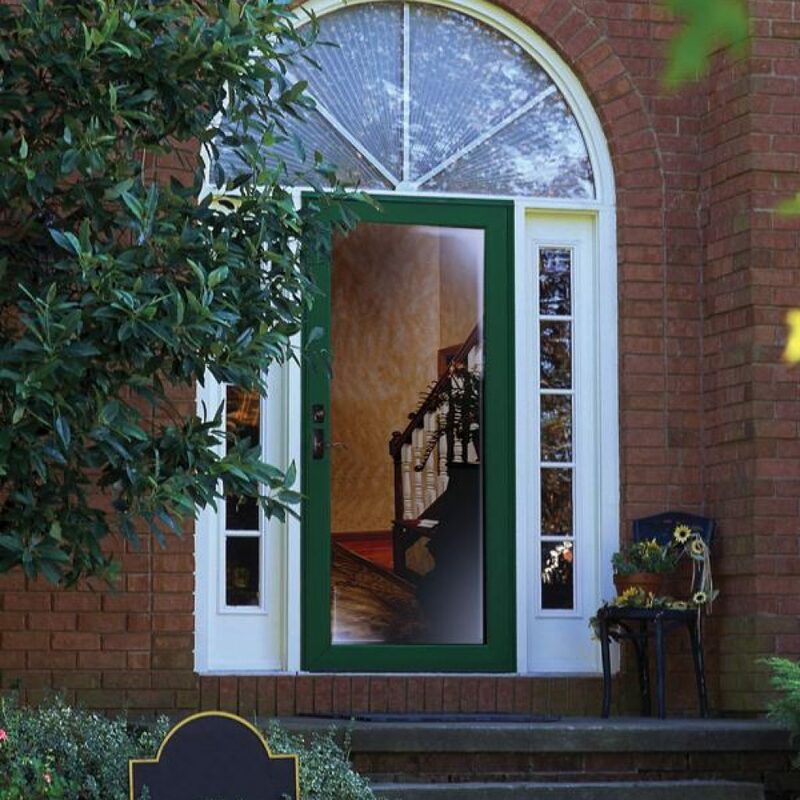 Your home’s exterior doors are your first line of defense when severe weather hits the Madison area, and ProVia® storm doors offer incredible value and durability. 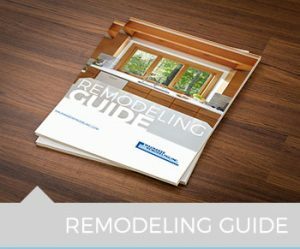 Plus, you’ll find perfect design options, whether you’re looking for a door to complement a traditional home or a more cutting-edge contemporary space. 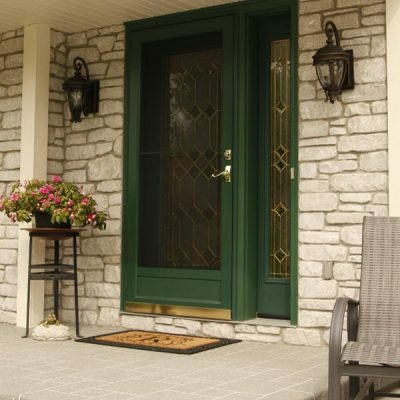 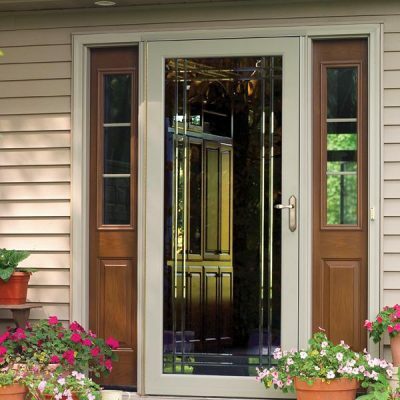 When you’re choosing ProVia storm doors for your home, you have options to allow plenty of sunlight, privacy, or both. 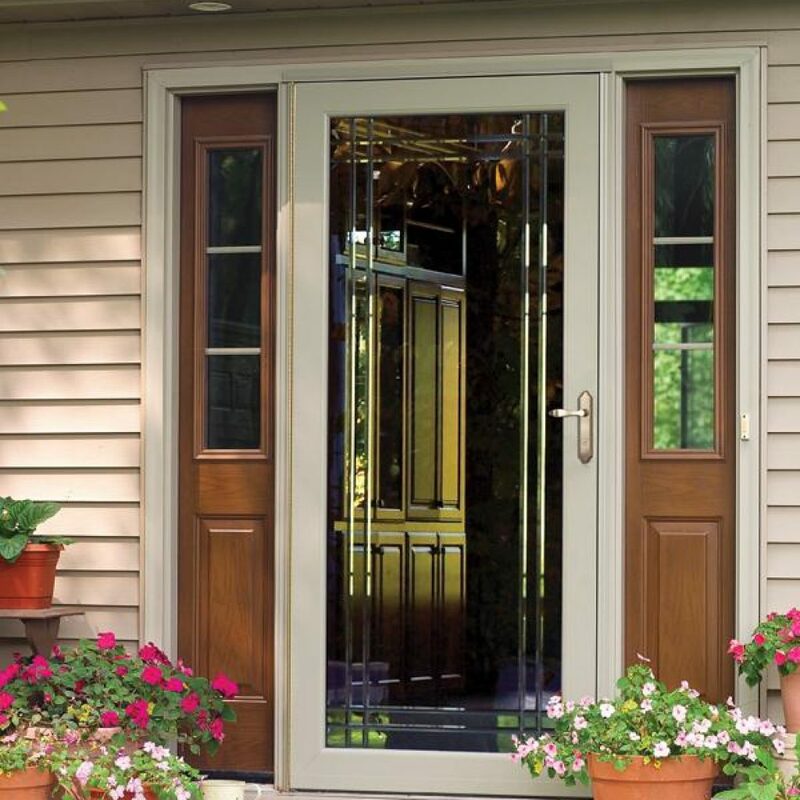 Whether you choose a full-view or mid-view storm door, you’ll be able to take your pick of many color options, hardware styles, insect screens, and glass and grille options. All that customization means each door complements your entryway beautifully and adds authentic character to your home. 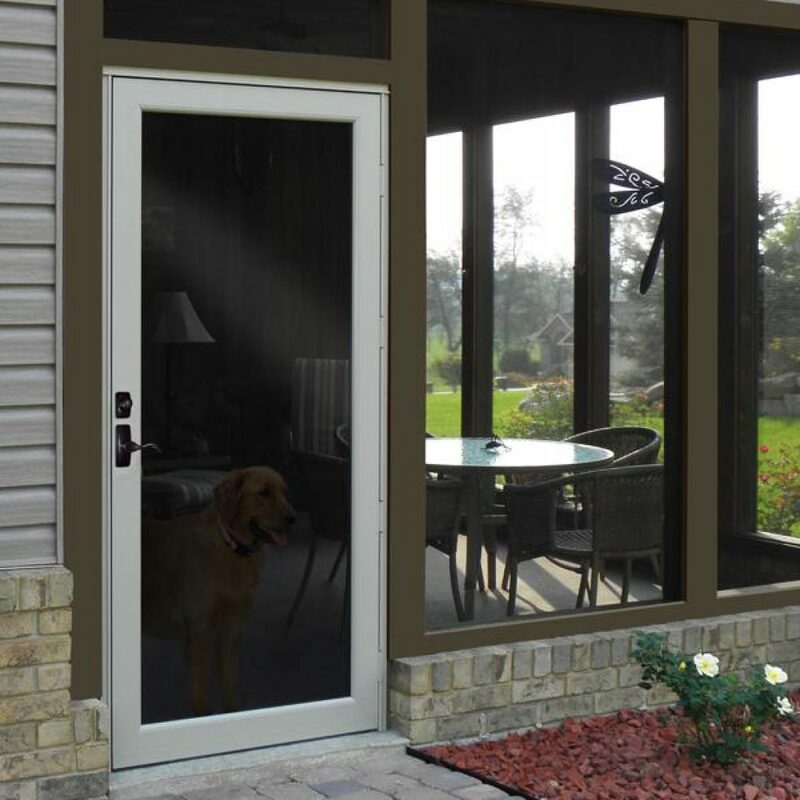 This option features a large glass panel for the best view of the outdoors when your front door is open, and allows unobtrusive views of your beautiful front door when it is closed. 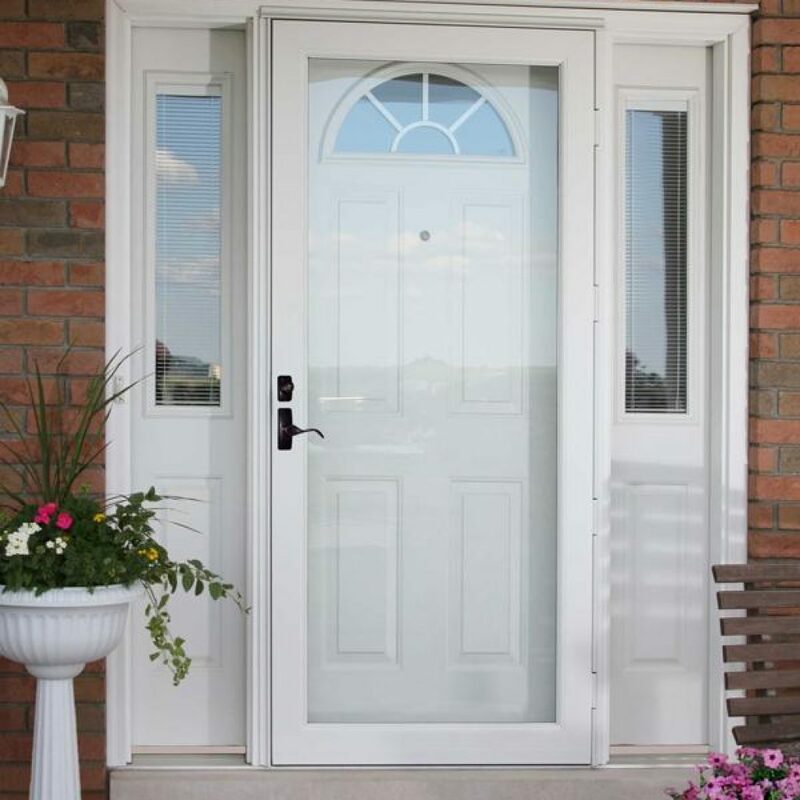 A beautiful option offering traditional style, these doors feature a solid panel on the lower portion of the door, with glass above. 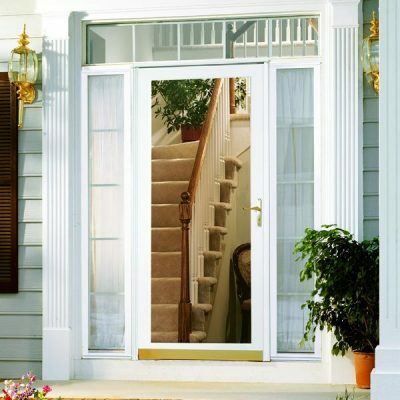 Our experts are specialists with years of experience in window and door replacement. That means you’ll get the best and most durable installation possible, coupled with an energy-efficient and snug fit that will keep the elements out and protect your home from anything Mother Nature throws at it. 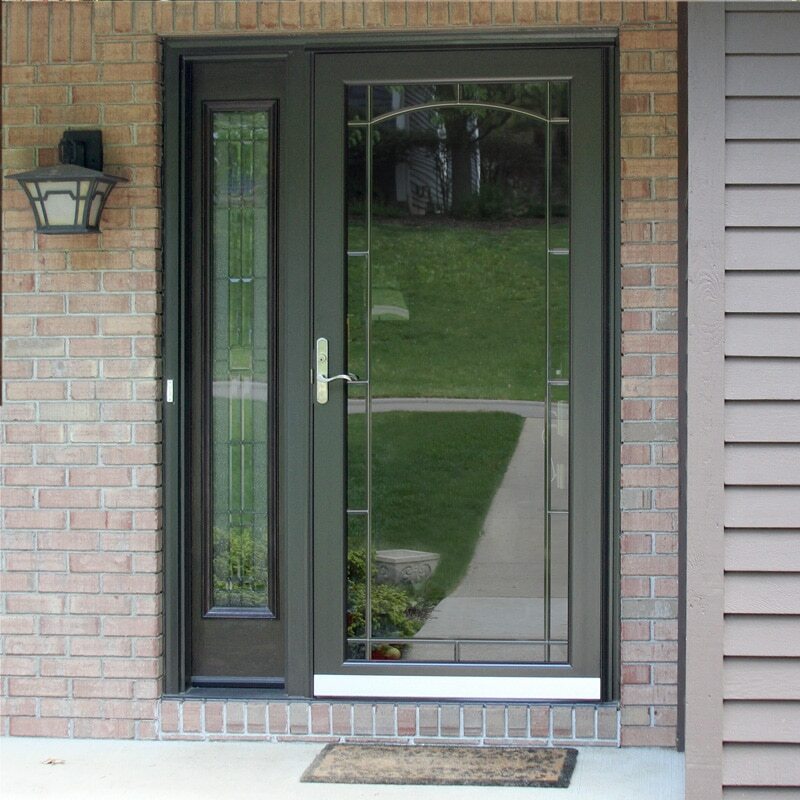 Every ProVia® storm door is produced using 20% thicker aluminum that ordinary consumer-grade storm doors, so you can be confident that you’re making a smart investment in your home’s future. 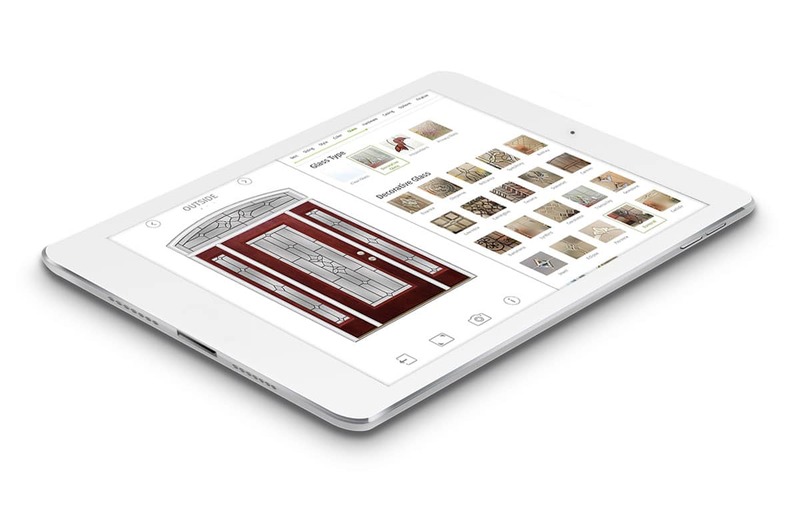 Use this powerful visualization engine to configure doors or view brochures, videos and photo galleries.